Basketball was never just a sport or an hobby to me. This beautiful game helped me in so many ways during my life. But the most amazing feeling that I had was when my little sister fell in love with basketball. Since then we’re having the best time together!the rest of our family that never had any interest for it, I would say that now they could coach any team. 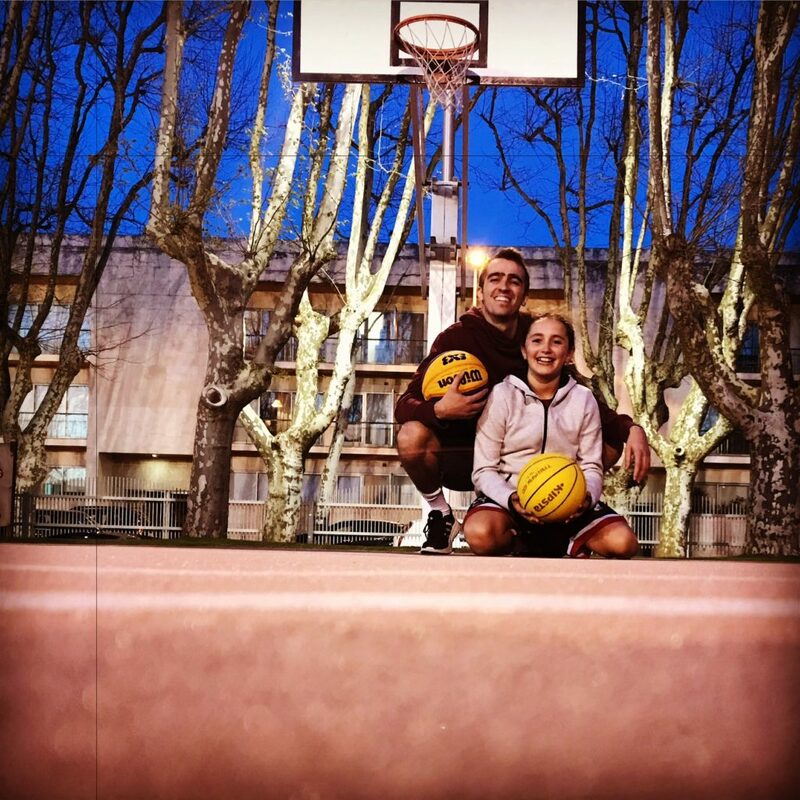 We breath and live basketball and we are a super happy family because of a basket and a ball.